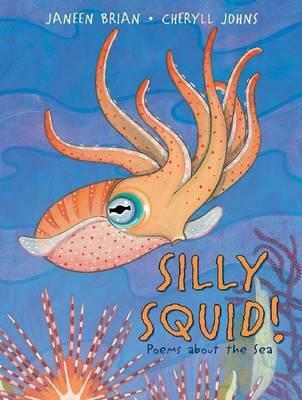 Jacinta Dimase Management - Literary Agent: Silly Squid! This bright and colourful picture book for young children features a collection of simple and funny verse about Australian creatures found by the shore. Each poem is accompanied by some facts about the animal and the illustrations are based on the colours and features of the environment in which each one lives. A companion to Silly Galah!